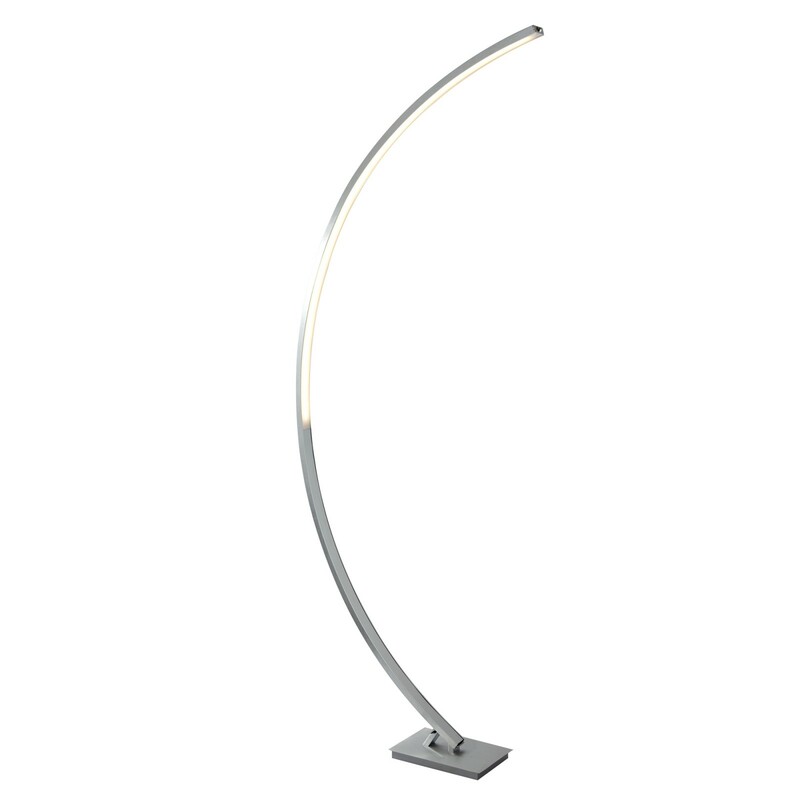 Make a statement with this stunning Giraffe arched floor lamp. The light fits delicately into the top part of the curved shape of the feature. Using a satin silver finish creates a sleek and stylish feel which is perfect for any chic modern home.